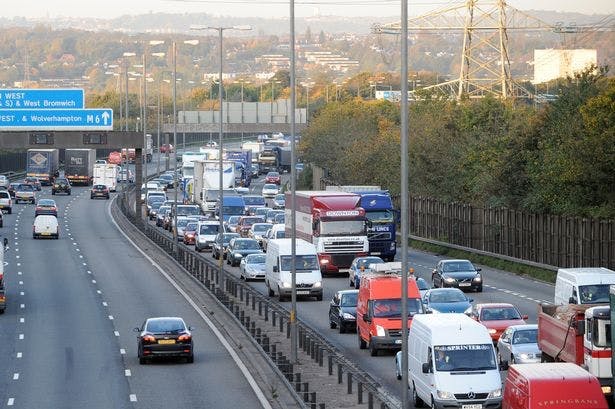 UK motorists could see a reduction in car insurance costs as the government launches a new review into the Ogden rate. The Lord Chancellor and Secretary of State for Justice David Guake is to investigate whether or not it should be adjusted and will confirm his decision by August. First introduced back in 1996, the Ogden rate is the calculation used to determine the amount insurers must pay out to those who’ve suffered life-changing injuries as the result of a car accident. The settlement should reflect how much the claimant is set to lose in future earnings as well as be able to adequately cover any necessary care costs. To calculate how much is needed, a multiplier, which considers the claimant’s age, gender and mortality risks, is applied to the above financial needs. Insurers then apply the Odgen rate to see how much should be deducted for interest. The lower this rate is, the larger the sum insurers are required to pay out.